I really don't have any experience with the Android Mobile Operating System. Anyone who's seen my stuff would know that I'm more of an Apple guy. But being geeky means I need to try every other gadget that's available in the market. You know, so I can make informed decisions everytime somebody asks me what smartphone they should get aside from the iPhone. Problem is I can't afford to buy an Android device right now and the only way I can get to own one is probably through a give away like the one YugaTech's hosting right now. 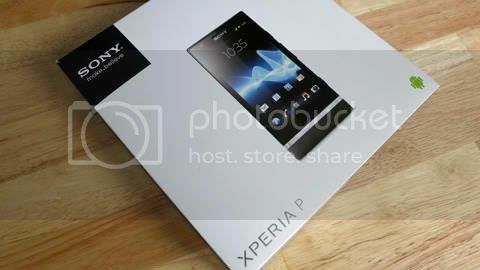 The Sony Xperia P looks like a decent smartphone to help me get acquainted with the Android OS and the beautiful 4 inch screen would probably be nice to have for once. This post will probably help me win and if I do I'd probably tell everyone I know what I think about the Android OS. So here's to hoping lady luck's on my side with this give away.